YakFace’s Facebook shared a photo of Rex from the old Star Tours ride! 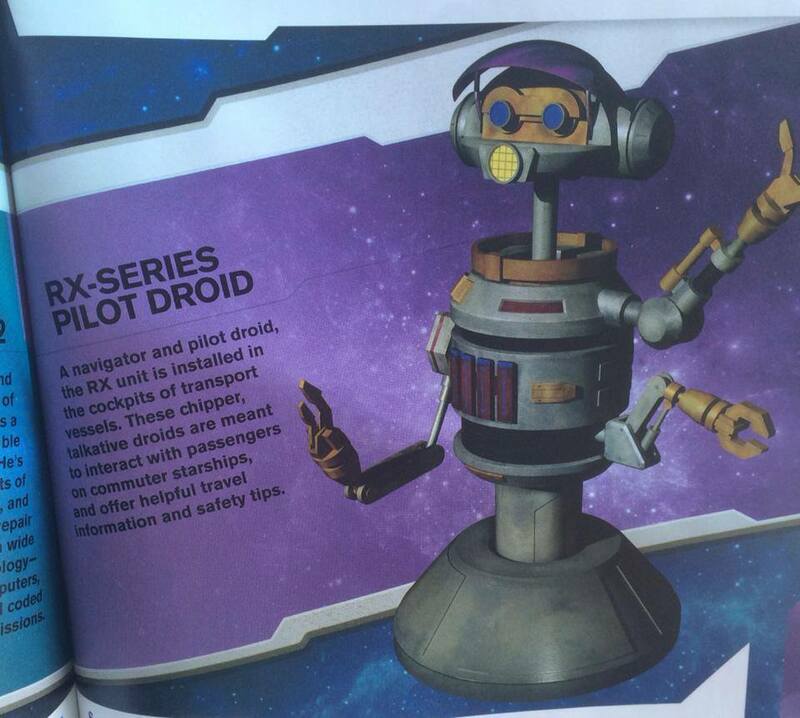 The original Star Tours was a huge part of my childhood and its great to see Rex coming out of retirement so to speak. You can see him broken down in the line queue for Star Tours II, which is a superior ride (but I’m still nostalgic for the old one sometimes). It makes me really happy to see the character type involved. I hope Paul Reubens aka Pee-wee Herman be involved in voicing Rex one day! Now that would be awesome. I doubt it, but hey, if it happened, I would not object. Star Wars Rebels is looking cooler and cooler every day.